McKenzie has been with Anterra since 2012 and is responsible for the administration and management of all corporate and property marketing initiatives. These includes websites, digital and print collateral, social media platforms, online reputation, leasing, and resident retention programs. 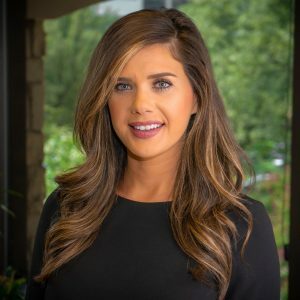 McKenzie works with the Regional Managers and on-site community teams to establish, execute, and maintain a marketing plan for the properties. McKenzie also provides training for leasing agents within Anterra's portfolio with a focus on strengthening personal and team growth.